Food ordering and delivery platform Swiggy on Friday announced its expansion to Madhya Pradesh and Andhra Pradesh, as it launched its services in Indore and Vizag. These cities join the 15 cities in India that already have Swiggy's ordering and delivery services. "We're excited to expand our offerings to two more cities, making great progress on our plan to serve millions of Indians with a great food ordering experience," said Srivats TS, Vice President - Marketing at Swiggy. "Both Vizag and Indore have a thriving local population that is keen to experience more convenience and reliability when it comes to food ordering and delivery. 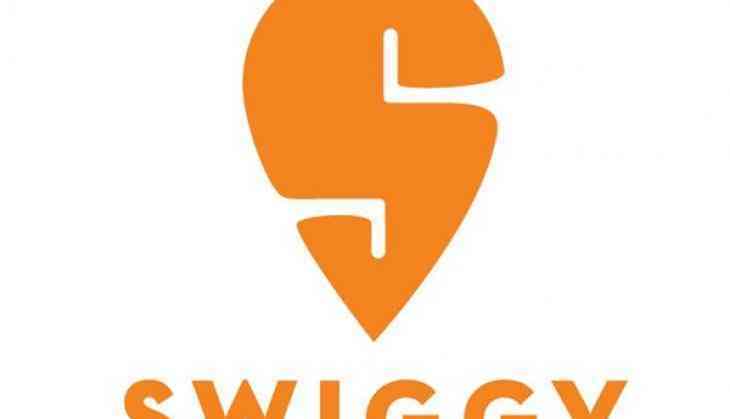 We witnessed thousands of app downloads in both the cities, even before the launch, which is a testament to the value Swiggy will bring to food lovers in these cities," he added.